So, New Kids on the Block are back. We've discussed this before. 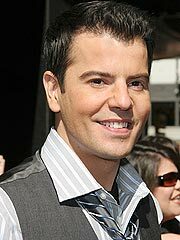 I also mentioned that Jordan Knight looks a lot like a bishop I had when I was a young teenager. It's still driving me crazy! Is that weird or what? Consequently, I now associate the personality of Bishop Packard with Jordan Knight. 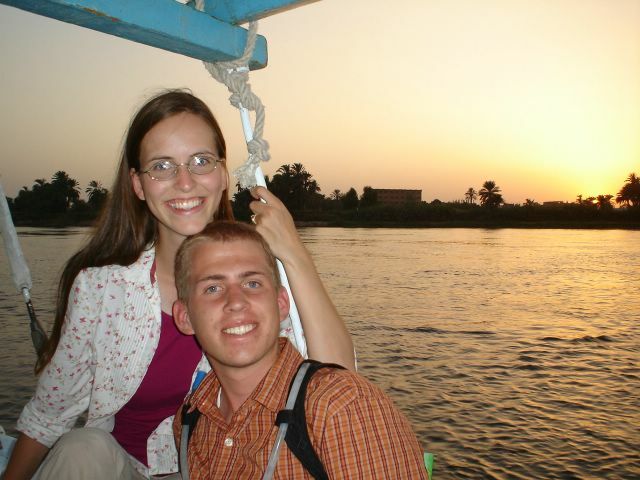 I just assume Jordan is exactly like him - family man, friendly, fun, always smiling. I happen to know (thank you Wikipedia) that Jordan is a family man, but when I see him acting like a ladies man in his videos, it just doesn't jive. Oh yeah. I watch the videos. I listen to the music. I like it and I don't care who knows. In my defense, the only two whose names I know are Jordan and Donnie. The rest of them I'd have to look up. how did you get a pic of bishop dan? Google Search. It's on their firm's website.